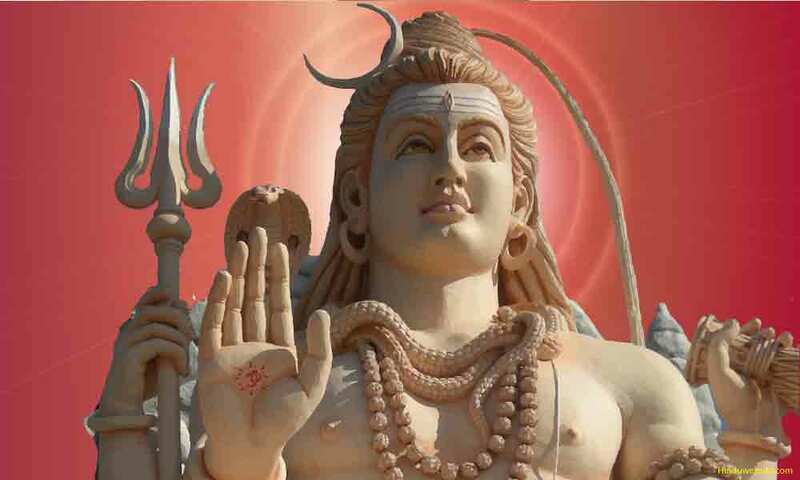 Find here a list of selected books on Lord Siva (Shiva), Saivism or Shaivism, sects of Saivism, Kashmiri Shaivism, philosophy and practices, tantric studies, kundalini yoga, sutras, scriptures and shaiva traditions and festivals. Self Realization in Kashmir Shaivism: The Oral Teachings of Swami Lakshmanjoo This book presents the oral teachings of the twentieth century’s great Kashmir Shaivite master. The last of his long lineage, Swami Lakshmanjoo preserved, as did his predecessors, the oral knowledge that illuminates this ancient philosophy―that clarifies the often deliberately obscure tantric texts. Swami Lakshmanjoo reveals the essence of the way and the means to self realization. Here in his own original discourses, as well as in his English renderings of Abhinavagupta and Kshemaraja, he unveils the essential teachings of this yoga philosophy. The Triadic Heart of Siva: Kaula Tantricism of Abhinavagupta in the Non-dual Shaivism of Kashmir (SUNY series in the Shaiva Traditions of Kashmir) This book explores one of the most explicit and sophisticated theoretical formulations of tantric yoga. It explains Abhinavagupta’s teaching about the nature of ultimate reality, about the methods for experiencing this ultimate reality, and about the nature of the state of realization, a condition of embodied enlightenment. The author uncovers the conceptual matrix surrounding the practices of the Kaula lineage of Kashmir Shaivism. The primary textual basis for the book is provided by Abhinavagupta’s Paratrisika-laghuvrtti, a short meditation manual that centers on the symbolism of the Heart-mantra, SAUH. From Early Vedanta to Kashmir Shaivism: Gaudapada, Bhartrhari, and Abhinavagupta (SUNY Series in Religious Studies) This book clarifies the relationship between God and the creation for Gaudapada, Bhartrhari, and Shankara, and by doing so, demonstrates a major continuity of thought from Gaudapada through Bhartrhari to Abhinavagupta and Kashmir Shaivism. Dancing With Siva: Hinduism's Contemporary Catechism This remarkable 1,008-page sourcebook covers every subject, answers every question and quenches the thirst of the soul for knowledge of God and the Self. Clearly written and lavishly illustrated, expertly woven with 600 verses from the Vedas, Agamas and other holy texts, 165 South Indian paintings, 40 original graphics, a 40-page timeline of India's history and a 190-page lexicon of English, Sanskrit and Tamil. In producing this modern catechism, or prasnottaram (literally, "questions and answers"), we kept in mind the need to provide resources so that Hindu institutions and communities around the globe could have, at their fingertips, authentic teachings from which they could locally develop classes and courses and various kinds of study. We encourage scholars, pandits, swamis and elders everywhere to work with us in translating Dancing with Siva into many of the world's more than 3,000 languages. Finding the Hidden Self: A Study of the Siva Sutras Roger Worthington, Ph.D. has studied Eastern philosophy for nearly thirty years and specializes in classical Indian philosophy, in particular the philosophy of yoga. He has a Master's degree from Keele University in England and a doctorate in philosophy from the State University of New York at Buffalo. Babaji and the 18 Siddha Kriya Yoga Tradition (4th edition) : The first authoritative biography of Babaji, the immortal master made famous by Yogananda's Autobiography of a Yogi, an all-time best-seller. Babaji lives today near Badrinath, in the upper Himalayan mountains. His body has not aged since the age of sixteen, when centuries ago he attained the supreme state of enlightenment and divine transformation. This followed his initiation into scientific art of Kriya Yoga by two deathless masters, the siddhas Agastyar and Boganathar, who belonged to the "18 Siddha Tradition", famous among the Tamil speaking people of southern India. This rare account, by a long time disciple, reveals their little known stories, ancient culture and present mission, as well as how their Kriya Yoga can be used to bring about the integration of the material and spiritual dimensions of life. A book which will inspire you.